There's a pair of new releases available from iello today. One is a high-seas adventure of piracy, while the other is the culmination of the "Masks" trilogy of games designed by W. Kramer and Mr. Kiesling. 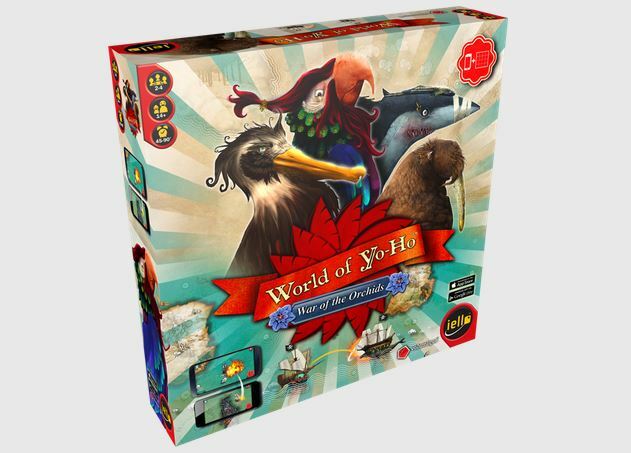 World of Yo-Ho is a game that's sort of in a class of its own. It's designed to combine the aspects of social togetherness of a board game with the mechanics and interactivity of a video game. Sail the high seas, search for treasure, interact with intelligent animals, and discover lost islands. The game comes with a companion app that adds animations and sound effects to your adventures. 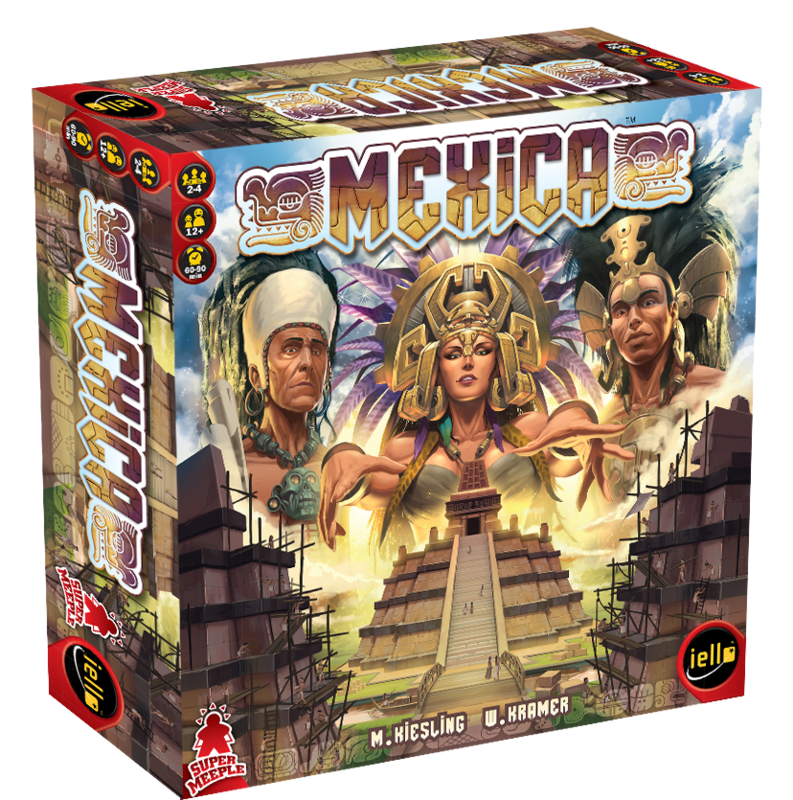 In Mexica, players are trying to build neighborhoods, dig navigation canals, and erect bridges, all while making sure their opponent's public works projects don't succeed. You have to be shrewd and out-bid your opponent if you want to be successful. Both of these are available now.